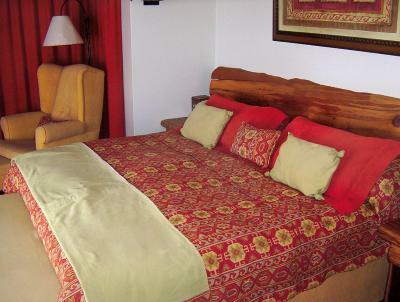 Lock in a great price for Nido del Cóndor Hotel & Spa – rated 8.7 by recent guests! Location was closer to the lake departure points. Being away from the city center it was quieter, with less road noise. 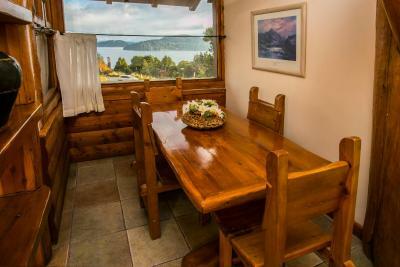 -The room, decoration, lakeview, green area and the flowers are beautiful. 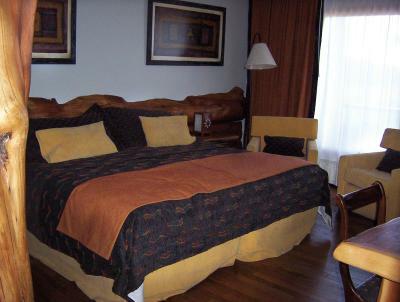 - The room was cleaned every day very carefully. - There was ciderbottle at the room as welcomedrink. The hotel was beautiful. The views of the lake from our balcony was breathtaking. 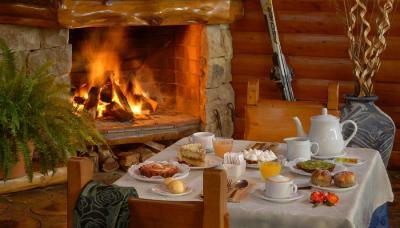 The breakfast was good, the pool was heated and the staff was so helpful. The room was large and well appointed. Lovely design. We had an incredible view from our windows. Suite was large and comfortable. Staff was very helpful for planning excursions. Excellent breakfast with cooked to order eggs. 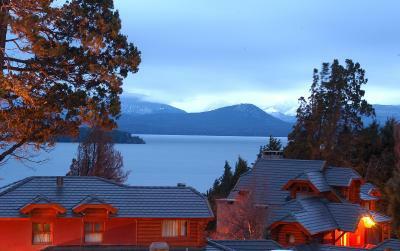 The view from the room onto the lake was gorgeous. The room was huge - really a suite with a kitchen on the bottom level and the sleeping room with huge windows and a fireplace in the upstairs. Staff were so helpful. 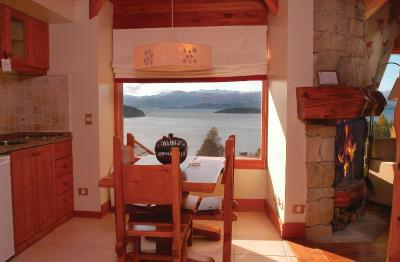 My husband's favorite place in Argentina. We would stay again. 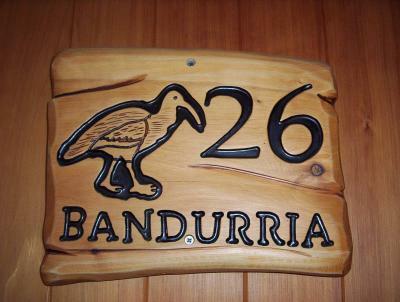 The staff was wonderful, very attentive and always helpful. 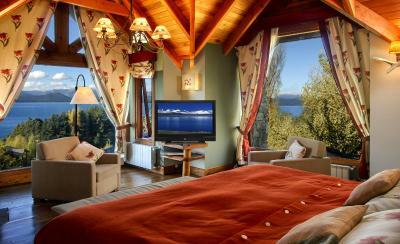 We highly recommend anyone visiting Bariloche to stay here. The view was amazing. Breakfast was quite good, eggs made as per request. Staff very helpfull and usually speaks English. Very nice view of the lake. Bus 20 stops right in front of the hotel and you can take it to go to LlaoLlao (for a nice trail) or you can take any bus which goes into town. Just get SUBE card ( single card will do for more than one person) and have enough credit on it. Although you can fill it in any kiosk they usually have no connection so the best bet is a Milka shop. Super friendly and extremely helpful staff at the reception!!! Rooms are nice, good breakfast. Great value for money! 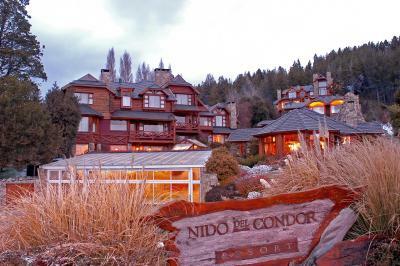 Nido del Cóndor Hotel & Spa This rating is a reflection of how the property compares to the industry standard when it comes to price, facilities and services available. It's based on a self-evaluation by the property. Use this rating to help choose your stay! 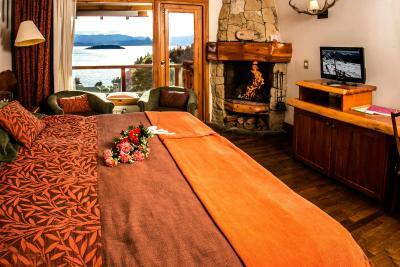 One of our top picks in San Carlos de Bariloche.Nido del Cóndor Hotel & Spa invites you to enjoy the warmth of a cottage, the personal attention dispensed by accommodating staff and all the luxurious accommodations of a 5-star hotel. 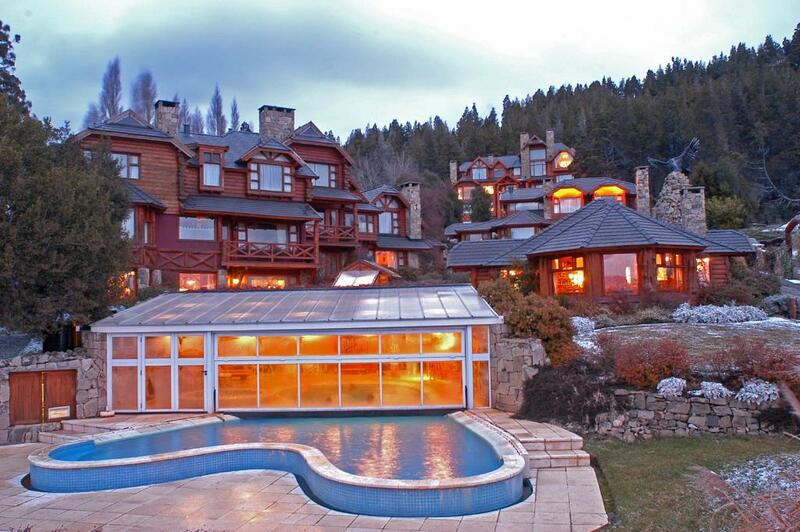 Cerro Catedral Ski Center is 6.8 mi away. 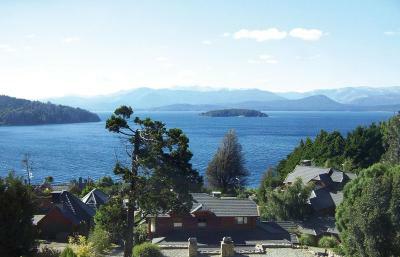 The Nido del Cóndor faces the Nahuel Huapi Lake and is just 1,000 feet from the Bonita Beach. 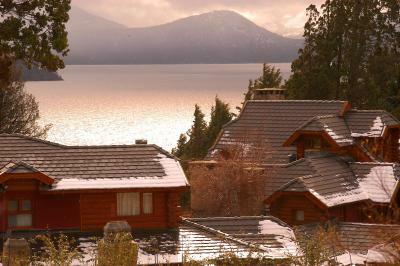 Bariloche city center and the international ski centers are a short drive away. 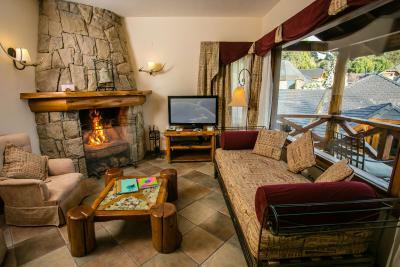 Transfers to and from the ski center can be secured at the property. Ski lessons can be taken and ski equipment can be hired. ski storage service is also provided. 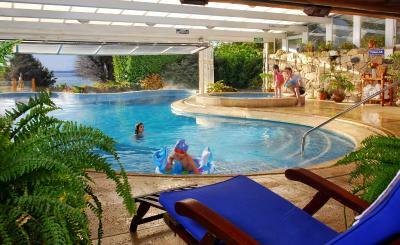 Nido del Cóndor Hotel & Spa offers in- and outdoor pools for children and adults. 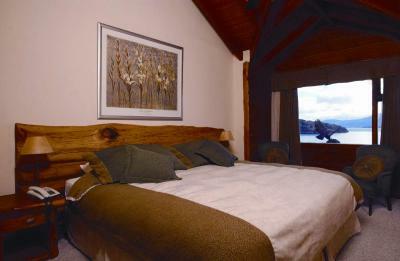 In addition, you will find a luxurious spa on site, where several body treatments and beautiful lake views await you. 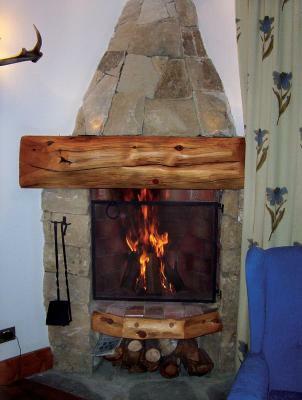 Spa facilities include a sauna, Scottish showers and Finnish Baths. Massage sessions can be requested at a fee. Under the surveillance of the hotel's team, your kids can also participate in activities involving physical exercises, video games and movies on the Playing Site. 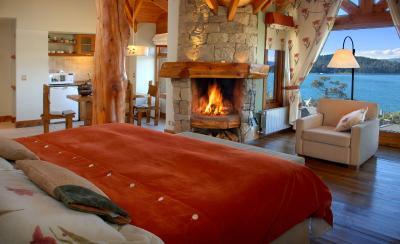 When would you like to stay at Nido del Cóndor Hotel & Spa? 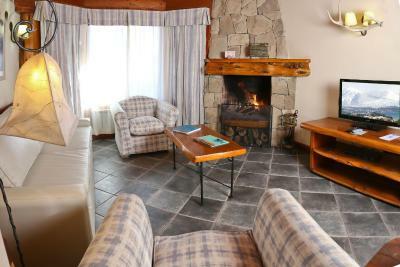 A very spacious room with splendid lake views, it features a fireplace, a kitchen area and 2 TV sets. 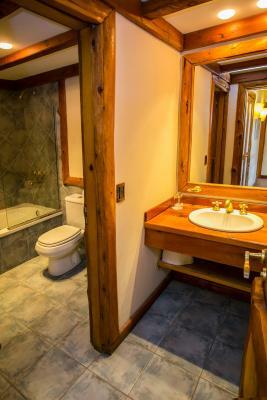 There is a spacious bathroom with a hydro massage tub. 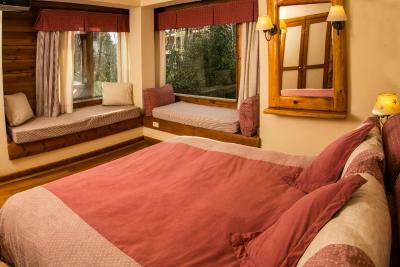 1 extra bed can be accommodated for an extra fee. 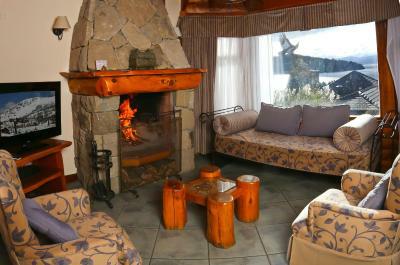 A very spacious suite with views of Nahuel Huapi Lake, it features a fireplace and a hydromassage tub. 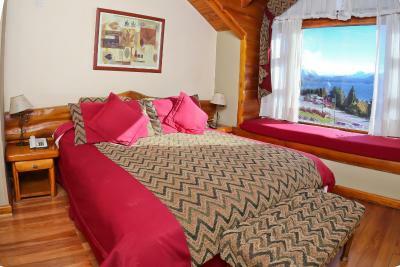 The bedroom can accommodate 1 king-size bed or 2 single beds. 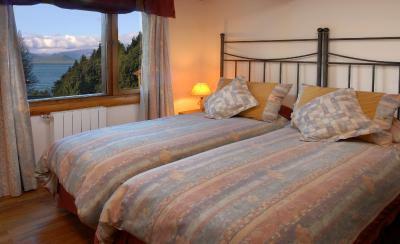 1 extra bed can be accommodated for an extra fee. 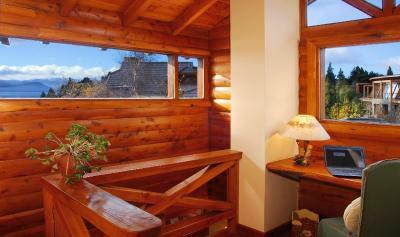 The suite features views of the garden. 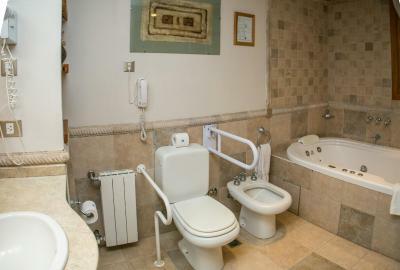 It is fitted with a private bathroom with a hydro massage tub. 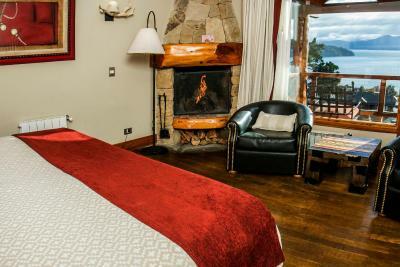 The bedroom features a fireplace and may accommodate a King size bed or 2 single beds. No extra beds can be accommodated. 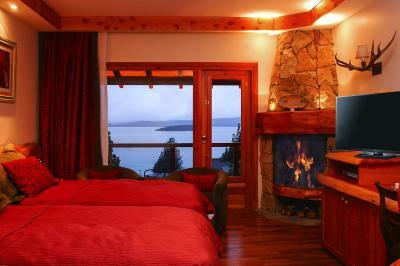 This suite features a spacious living area, fireplace, hydromassage tub, a fully equipped kitchen, and lake views. No extra beds can be accommodated. 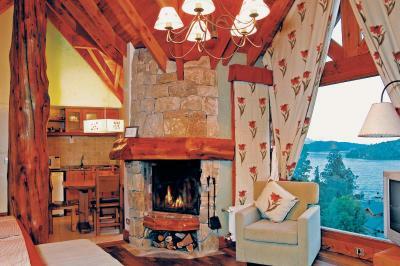 This apartment features views of the lake and a fireplace. 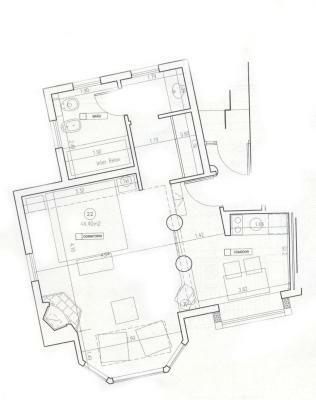 The ground floor includes a complete kitchenette, a living room with a sofa bed, a bedroom and a complete bathroom with a spa bath. 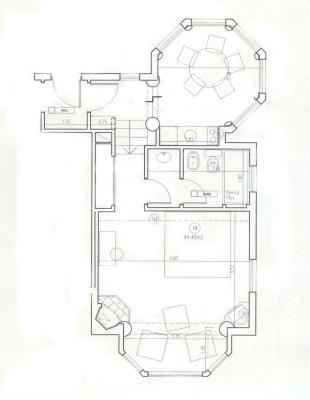 The upper floor has a bedroom and another complete bathroom with a spa bath. 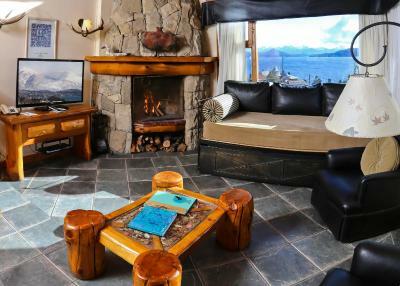 House Rules Nido del Cóndor Hotel & Spa takes special requests – add in the next step! All children under 12 years are charged USD 65 per night for extra beds. 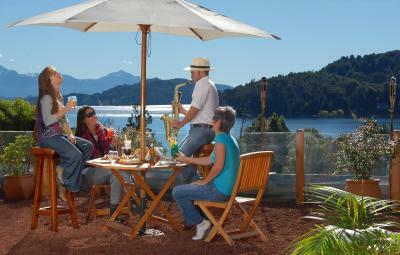 Nido del Cóndor Hotel &amp; Spa accepts these cards and reserves the right to temporarily hold an amount prior to arrival. 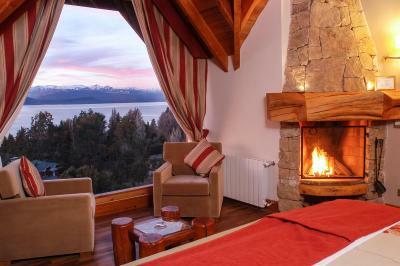 Nido del Cóndor Hotel & Spa accepts these cards and reserves the right to temporarily hold an amount prior to arrival. 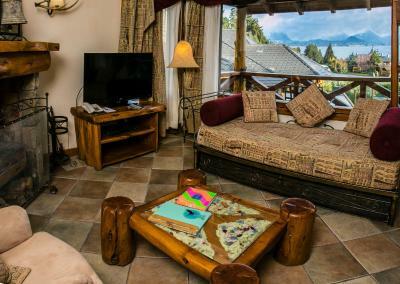 An additional 20% charge of the total value of the reservation will be required as a deposit for guests with pets. 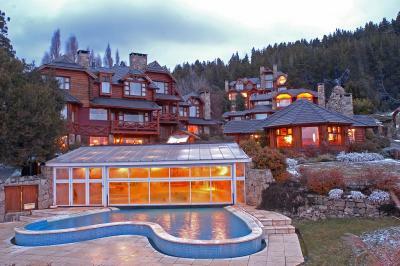 -The spa&pool area needs a huge renovation or the name of hotel must be changed as just hotel, not spa. It was really dirty, there were big trashs at shower area. This is not acceptable for a spahotel. 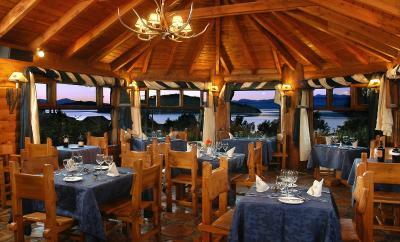 -First day of breakfast(stayed 4 night) there was a miscommunication with one of the restaurantstaff. She couldnt find our name on the list because it was written totally wrong and her attitude was not nice -The room has intense smell of coal because of the fireplace. Maybe nice odours can be squeezed during cleaning as the other cheaper hotels does. The hotel doesn't have air conditioning and a couple nights of our stay (in February) were warm enough that we wished we had some air. The SPA/Pool area and playground were unacceptably dirty and unsafe. Value for money is poor. We left the property after 2 nights out of 5. 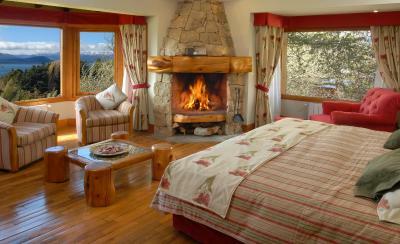 There are much better places in Bariloche to stay and enjoy! Location and reception staff was helpful. Spa closed every half day as under refurbishment and then filthy. Restaurant closed as low-season. Drains stink, housekeeper left key in room door and left room unattended. We wanted to leave as soon as we arrived it was that disappointing. Pool is right next to busy road. Fire was a nice touch but they charge for using it. 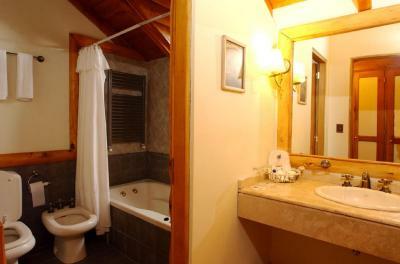 The bathtub in our suite was of poor quality fiberglass so it looked dirty even though it was not. The "spa" area needs some renovations. Pool water was dirty with numerous floating bugs. Consider that the hotel is out of town but there is bus stop right in front. 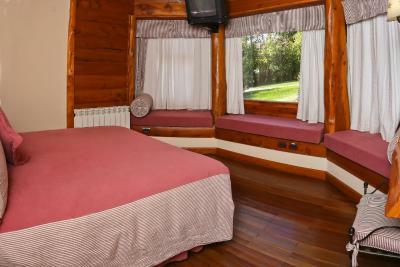 The wooden floor is making lot of noise - if you need to go to restroom in the middle of the night you wake everybody. You can hear the floor in the other rooms too. Restaurant menu at night, expensive and really bad quality. Menu sounds great but taste is really really bad. WiFi was good most of the time. But we were staying at back of property. Breakfast here was great, but restaurant meals at night are very very very bad and expensive. The rooms are quite noisy as it’s all proper wooden flooring so you can hear people above you move around and it’s not particularly soundproofed.